Mesothelioma is more often diagnosed in the later stages because of the lack of specific symptoms of mesothelioma. Survival rates at this stage are lower because the cancer is more advanced and more difficult to treat. 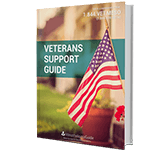 However, there are numerous treatment options for patients at any stage. New, noninvasive treatments, like chemotherapy and radiation, are frequently being developed and improved in ongoing clinical trials. Mesothelioma can develop as one of three histological cells types or variations: epithelioid, biphasic or sarcomatoid. Cell type is an important factor in survival rates. Generally, epithelioid mesothelioma has the best survival rate because it reacts better to treatment. Sarcomatoid has the poorest rate due to its ability to spread quickly. There is a wide range of studies that show the survival rates based on the cell types of patients. Dr. David Sugarbaker completed a study in 1996 involving 120 mesothelioma patients, which illuminated how important cell type is to survival rates in patients undergoing multimodal therapy. 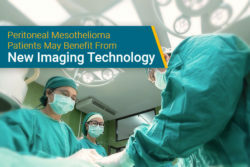 It is important to keep in mind multimodal therapy is the most successful type of treatment for mesothelioma and other studies have varying survival rates. However, patients with an epithelioid cell type tend to do markedly better than other cell types. Survival rate statistics for biphasic cell types aren’t consistent because the ratio of epithelioid cells to sarcomatoid cells varies with each patient. However, patients with biphasic mesothelioma who have a higher percentage of epithelioid cells usually live longer. This complies with the survival rates based on epithelioid and sarcomatoid mesothelioma. Each cell type is unique, which is why patients should find a mesothelioma specialist to treat them. Mesothelioma specialists can offer specific expertise to their patients. 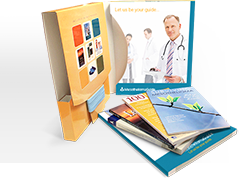 Get connected to a specialist using our free Doctor Match program. Age is an important factor in determining an individual patient’s prognosis. 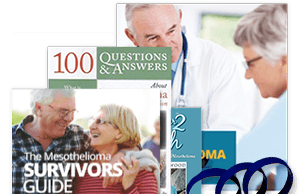 Survival rates for mesothelioma vary depending on the age of the patient during diagnosis. Younger patients tend to have higher survival rates. For example, patients who are diagnosed before the age of 65 live an average of three months longer than those diagnosed between the ages of 65 and 74. The overall health of a patient predicts how well they will respond to treatment. Older patients do not necessarily have a poorer life expectancy. Personal health plays a huge role in the life expectancy of all cancer patients. An older patient in good health may have a better life expectancy than a younger patient in poor health. Finding an experienced mesothelioma doctor is crucial to improving an older patient’s life expectancy. Gender is another factor that affects survival rates. The 5-year relative survival rate for women is more than double the rate for men. Recent data shows men have a 6.5 percent 5-year survival rate and women have a 15.4 percent rate. Routine health visits often lead to an earlier diagnosis and help account for a higher female survival rate. One study concluded that women visited the doctor nearly 20 percent more than men. This data shows a significant difference in survival rates between men and women, but could be skewed based on occupational exposure. 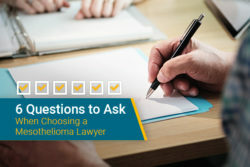 Men traditionally work jobs where factors related to mesothelioma, such as prolonged exposure to asbestos, are much higher than those seen by women. Mesothelioma survival rates are higher among patients who had surgery to remove their tumor. This is because mesothelioma surgeries slows down the tumor’s ability to spread. During surgery blood vessels are also rerouted to prevent metastasis through the blood stream. Patients eligible for these surgeries are usually those who are in stage 1 or 2. However, late stage patients who apply for clinical trials may be eligible for surgical treatment. Patients who have a combined treatment of surgery and other treatments, such as radiation or chemotherapy, experienced marked improvements in survival. The common survival times after one of these surgeries is typically double the survival time of patients who didn’t have surgery. Jacob Jager was diagnosed with pleural mesothelioma in 2010. He is now cancer-free thanks to a pleurectomy with decortication and post-operative radiation. Jacob is now enjoying the time granted to him with his family in California. 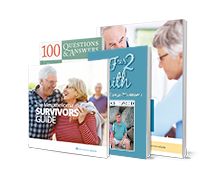 Survival rates are used to give patients an approximation of how long people with a similar diagnosis survived. They are based on a range of factors from tumor location to the patient’s age. Survival rates may give patients a clearer picture of their diagnosis so they can develop a treatment plan best suited for them. Many patients have a survival time different than survival rates initially indicate, sometimes regardless of the treatment received. With this in mind, patients should take survival rate statistics with a grain of salt and not be discouraged. All patients are unique, creating the possibility that these rates may not apply to them. As such, survival rates are only a guideline and can be misinterpreted. 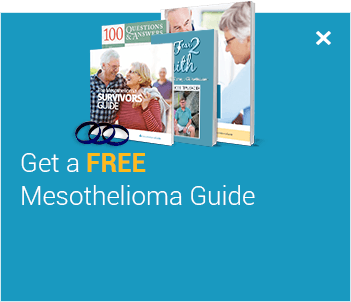 Learn more about beating the odds in our free Mesothelioma Guide. Pass, H., Vogelzang, N., and Carbone, M. (2005). Malignant Mesothelioma: Pathogenesis, Diagnosis, and Translational Therapies. New York. Springer. 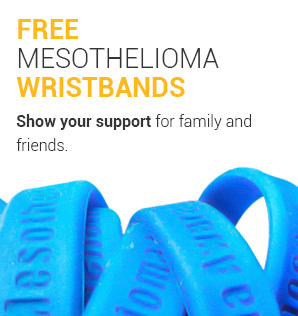 Statistics and outlook for mesothelioma. Cancer Research UK. Retrieved from: http://www.cancerresearchuk.org/about-cancer/. Accessed: 10/15/18. Malignant Mesothelioma. National Cancer Institute. 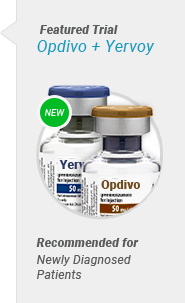 Retrieved from: https://www.cancer.gov/types/mesothelioma/patient/mesothelioma-treatment-pdq. Accessed: 10/15/18. Malignant Mesothelioma Mortality. Centers for Disease Control and NIOSH. Retrieved from: https://wwwn.cdc.gov/eworld/Data/Malignant_mesothelioma_all_sites_Number_of_deaths_crude_and_age-adjusted_death_rates_US_residents_age_15_and_over_19992014/921. Accessed: 10/15/18. Burgers, J.A. & J.P. Hegmans. (2006). Clinicopathological prognostic factors and scoring systems in malignant pleural mesothelioma - Malignant Pleural Mesothelioma. New York. Oxford University Press.